He is young, gifted and black. He is one of the new talents to keep your eye on and support nowadays. 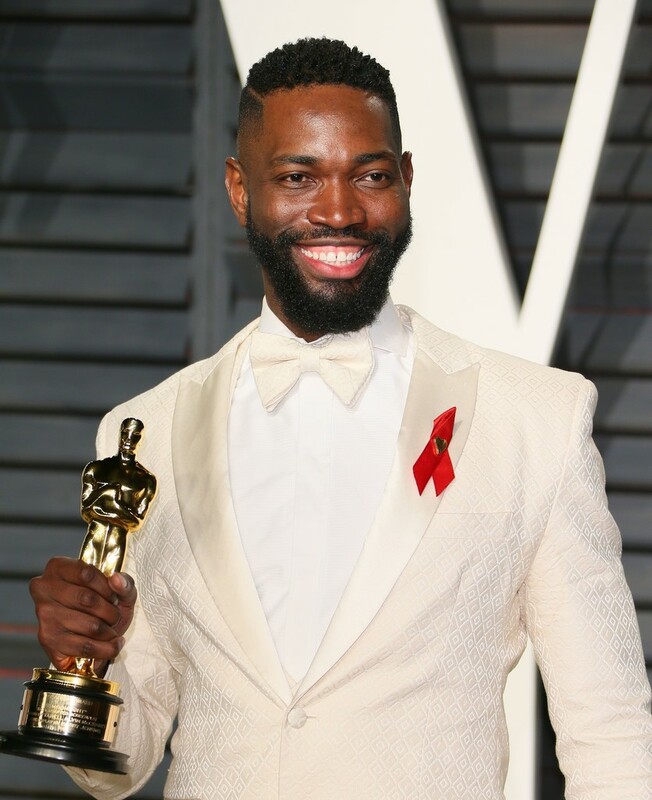 Tarell Alvin McCraney won an Oscar for co-writing the screenplay to MOONLIGHT, Oscar winner for Best Picture of 2016. He's taken his talents to Broadway with a drama that seems to be not only trailblazing but a new hit. 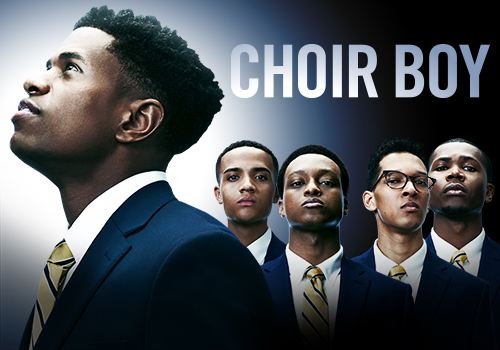 CHOIR BOY by Tarell Alvin McCraney has been extended for a second time. It's now been extended through March 10. There is music in the play. The music is a cappella and furthers the story. Here's the story that, I feel, is trailblazing and relevant and needed today: We follow the story of a student at a prep school that is historically for young black males. McCraney gives us the story of this student who is, in his words, "black and queer." The young gay black student is bullied at the elite Christian school. 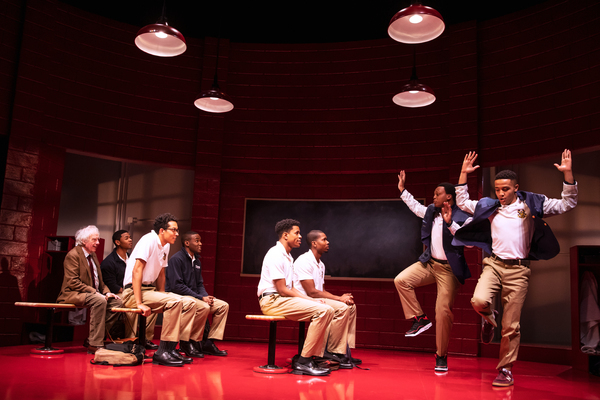 From what I've read that the play touches on prejudice, faith and ethics in this tale of a young man trying to engage and enhance his community while finding his own voice. 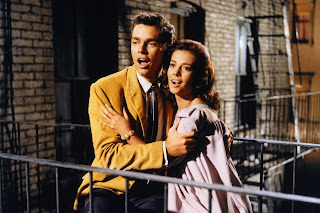 He himself has a terrific singing voice but he's voted out of the school's gospel choir because he's gay. It's the music that gives him a spiritual freedom in his legacy school, a school renowned for producing strong black men. It's a play that involves strong forces I'm familiar with -- hypermasculinity and homophobia in our black community. About CHOIR BOY, ENTERTAINMENT WEEKLY wrote that McCraney's play "makes a spectacular, necessary Broadway debut." THE GUARDIAN gave it 4 out of 5 stars. The NEW YORK DAILY NEWS called it "stirring and stylishly told..." THE NEW YORK TIMES found it "powerful." Those are the kind of Broadway reviews for a show written by a young Oscar-winning dramatist and featuring a predominantly young cast that make Hollywood take notice. I relocated to New York City for work in 1985. Just a couple of years ago, I asked my friend Keith Price (a theatre correspondent and podcaster) about gay black male images on Broadway. Let's face it. A main purpose of Broadway plays with gay lead characters is to inspire audiences to embrace diversity and inclusion while telling a story about gay lives. Ever since 1985, I noticed that all those plays asking for gay acceptance and equality had mostly white men in them. Rarely did I see a black character. When we did appear, it was never as an upright lead character. We were supporting players to white characters. And we didn't have upscale professions like lawyer, architect, theatre producer, classical musician and such. I noticed this is plays I saw. LOVE! VALOUR! COMPASSION! … white guys in a summer home. TORCH SONG TRILOGY -- black drag queen supporting player. THE LISBON TRAVIATA...MARCH OF THE FALSETTOS...FIFTH OF JULY...THE NORMAL HEART...white guys. ANGELS IN AMERICA -- black supporting player. CHOIR BOY is different. We are up front and center in representation.